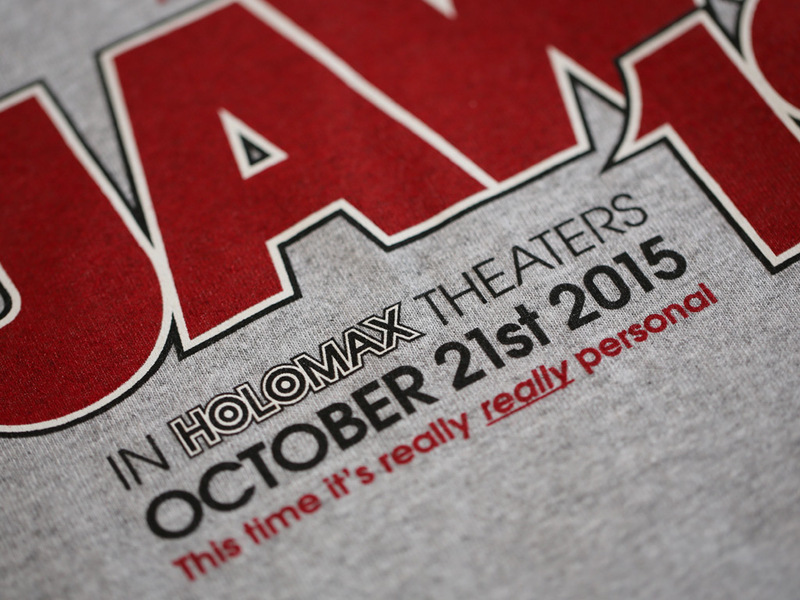 We're celebrating October 21, 2015 (also known as Back to the Future Day) with these Jaws 19 T-shirts. 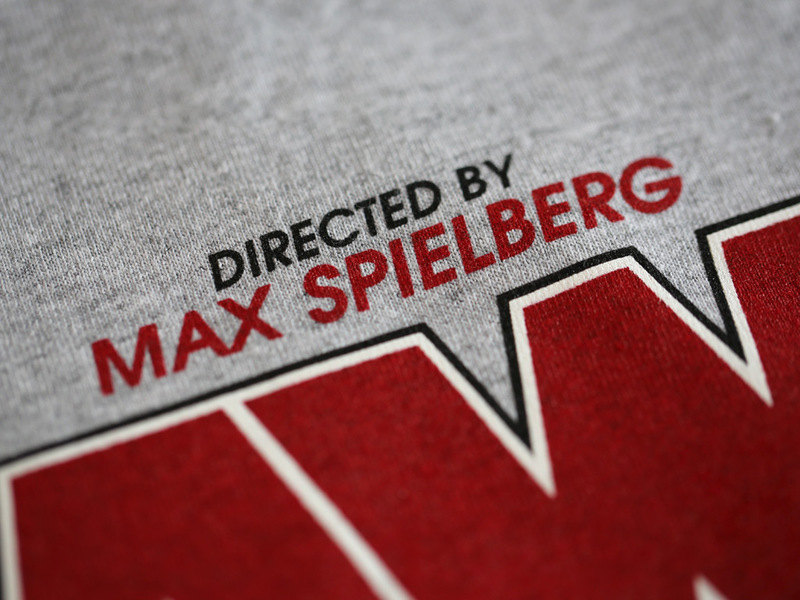 A three colour design, hand screen printed on a kids 100% cotton grey marl T-shirt. Inspired by the fictional film featured in the 1989 film, Back to the Future Part II.